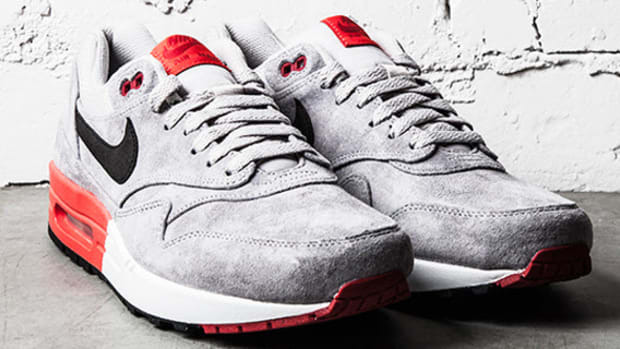 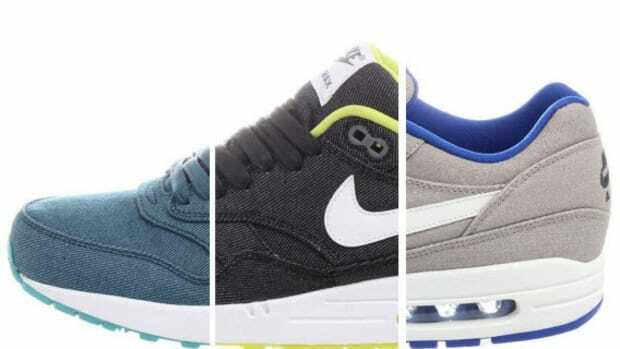 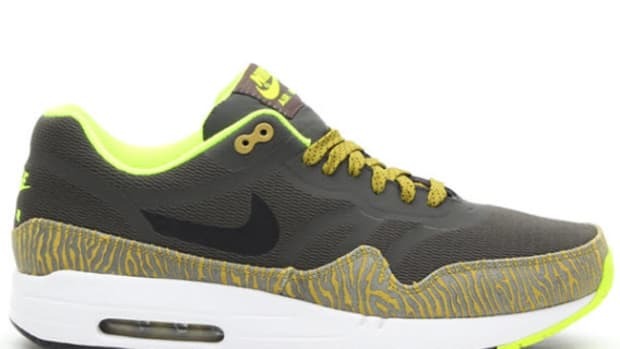 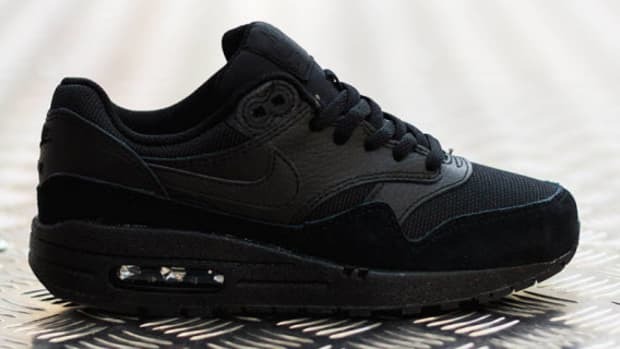 While its name may bring back bad memories of middle school math class, these Nike Air Max 1 Premiums are actually something to get very excited about. 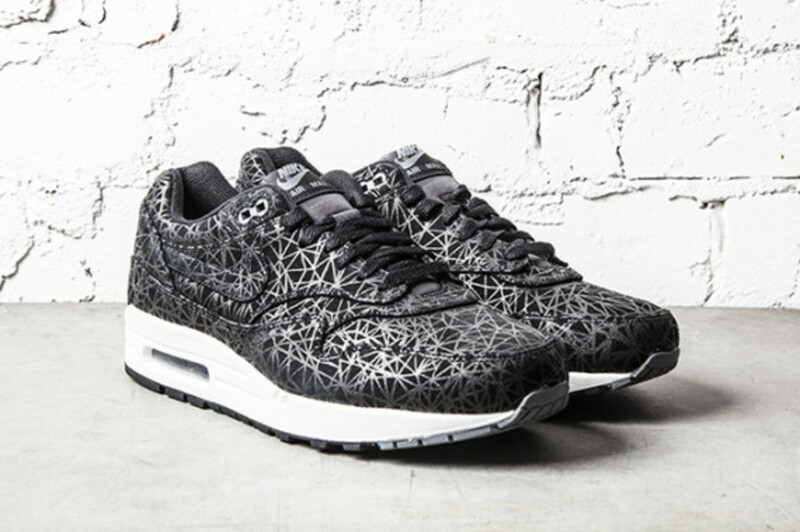 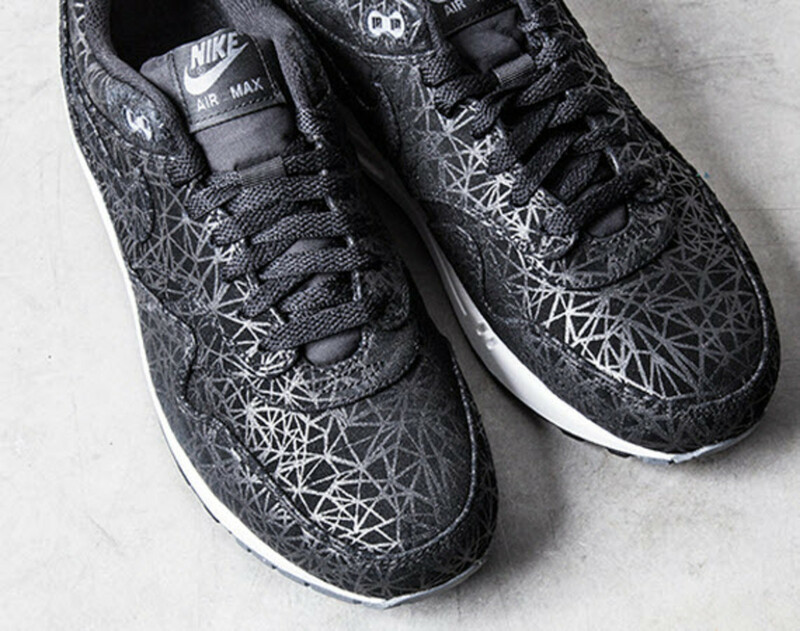 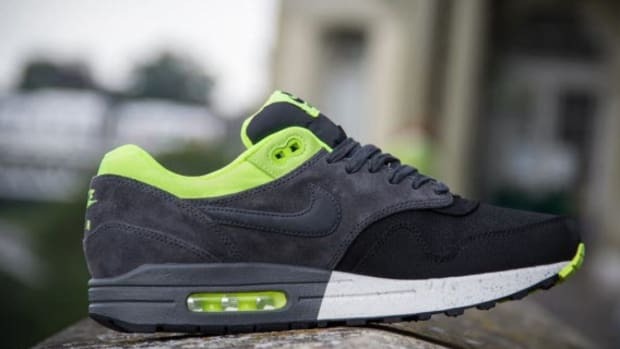 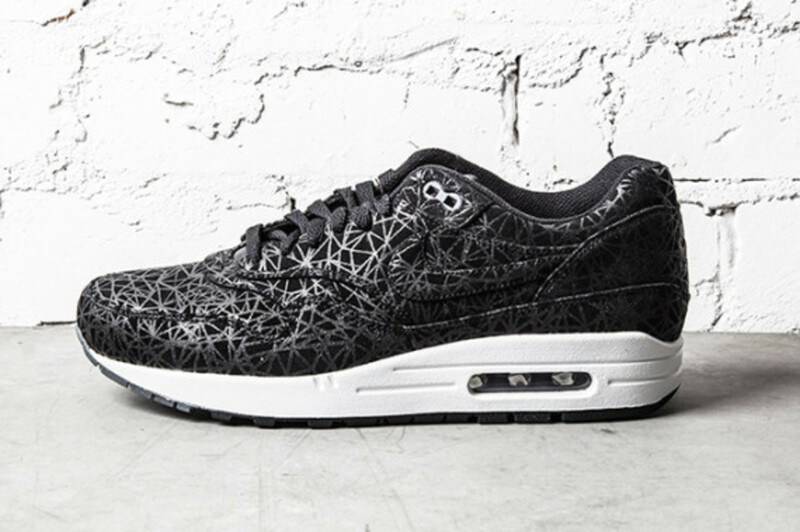 Rocking a premium suede upper, these Air Max 1&apos;s shine with a shattered glass-like geometric pattern overlay that is complemented with a dark grey tongue and laces. 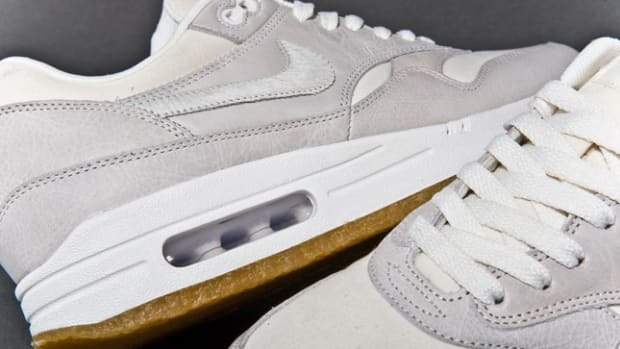 A clean white midsole breaks up the look while a black and silver outsole and silver top eyelets finish off the monochromatic muted "Geometric" AM1. 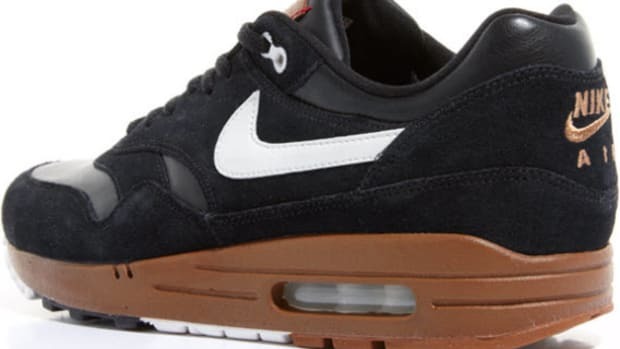 No word yet on their release date, but you can bet your britches Freshness will bring you those details as soon as we have them. 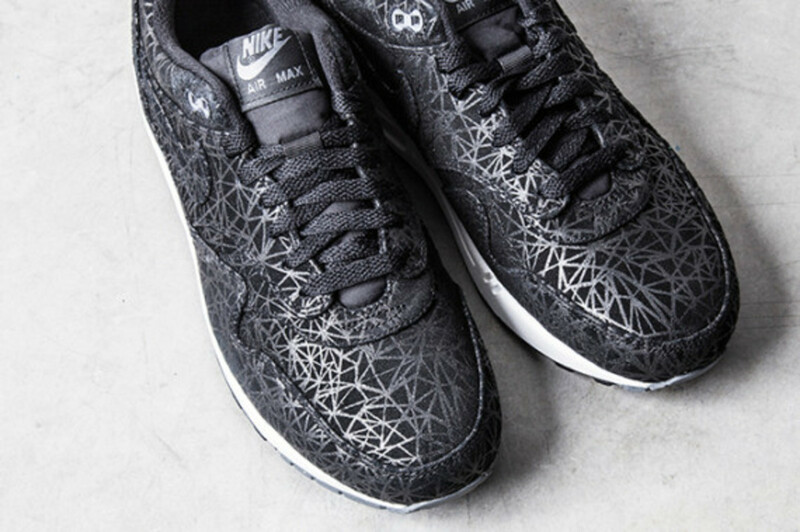 Until then, continue after the click for more looks. 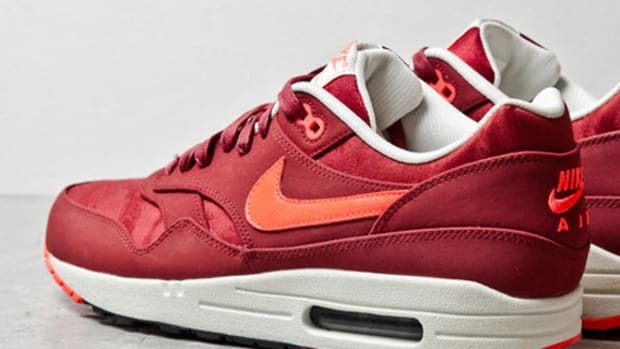 Nike Air Max 1 Premium - "Team Red Jaquard"